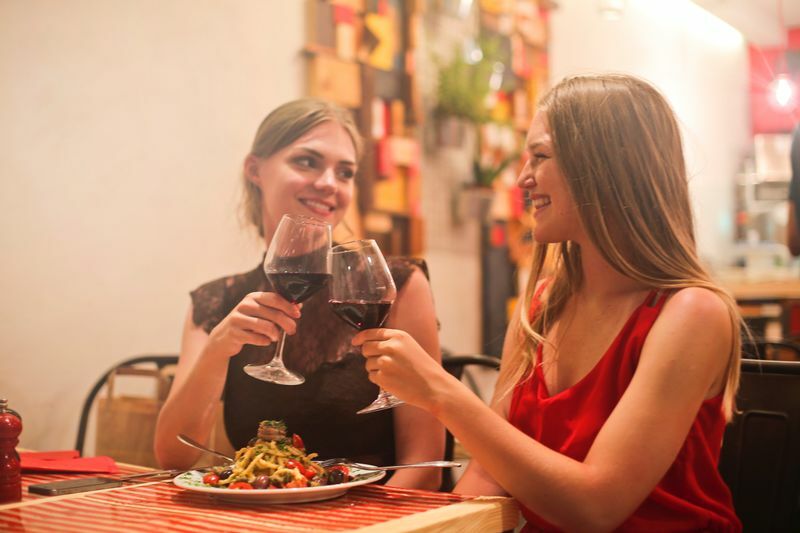 Although you can find similar culinary traditions across the country, Spain can ‘'taste'' differently depending on where you are in the country. 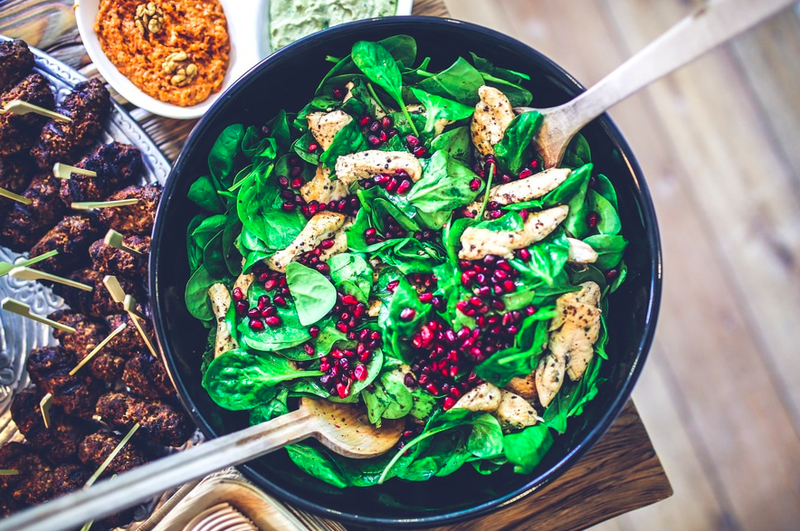 The ingredients and cooking methods may vary throughout too but most people will agree upon the fact that Spain is one of the top destinations for a true foodie. With that, here, I’m sharing some of the most popular foods from the southern part of Spain and the interesting stories behind them. Enjoy! 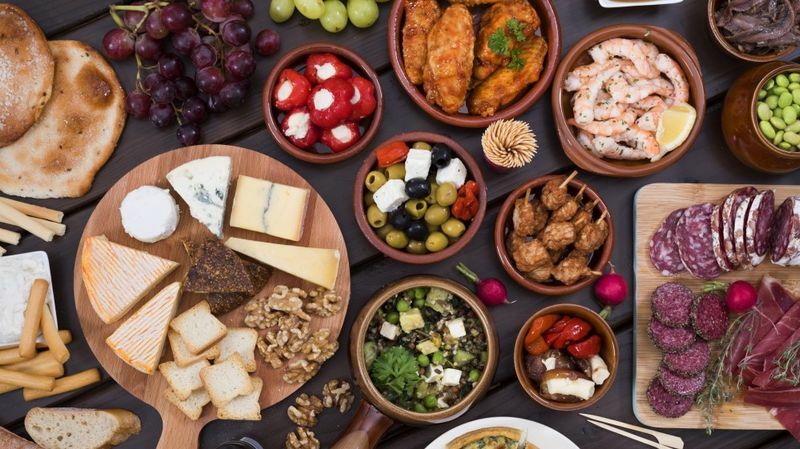 Tapas bars are one of the trademarks of Spain. They literally originated there. Legend has it Andalusian bar owners started to serve plates of hot and cold food to attract customers. 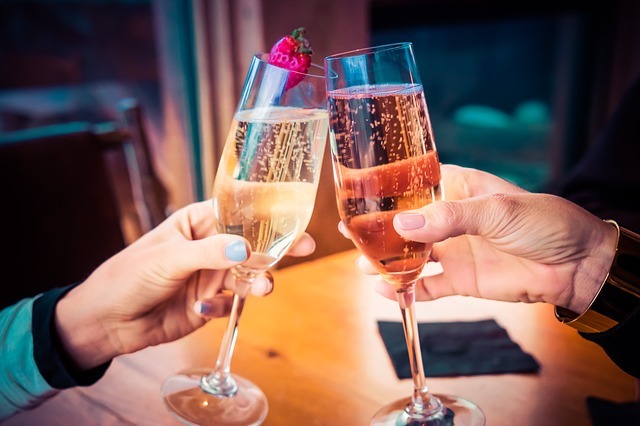 Very soon, a group of housewives in Spain created an unofficial competition for the best tapas. This is the reason why tapas have so many variations. 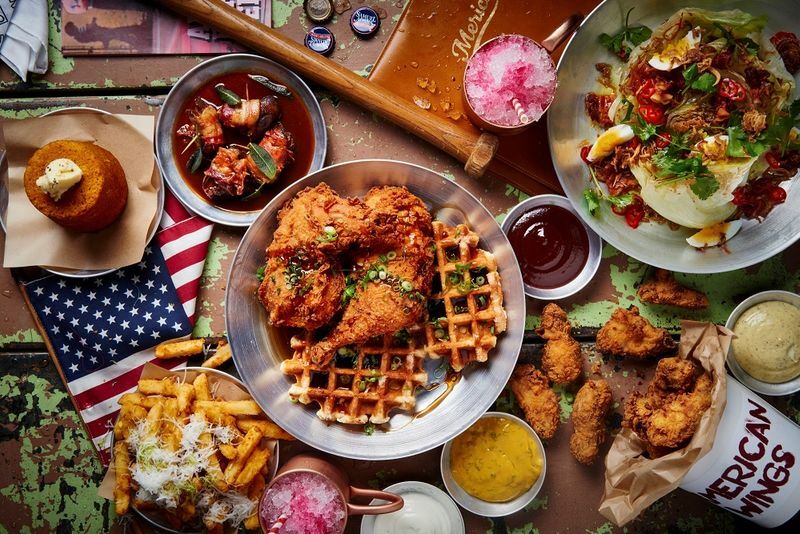 However, they are always traditionally served with alcoholic drinks. 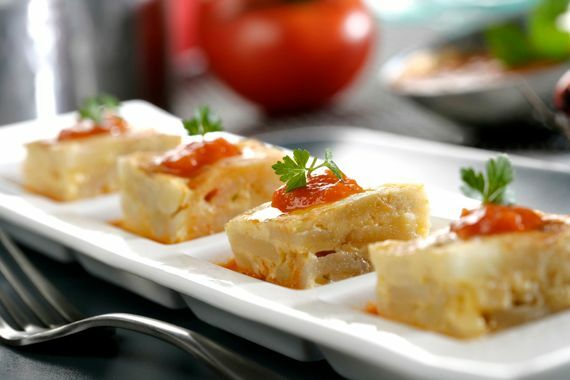 One of the most popular is Tortilla Espanola (Spanish tortilla). Made of eggs, onions, and potatoes, it is the national dish of Spain. Patatas Bravas are made for the ones who like a bit of a ‘kick’ in their food. Fried potatoes are covered with tomato sauce and a little bit of Tabasco. While another great tapas dish (Ham croquettes) are made of béchamel and ham and then coated with eggs and breadcrumbs and then fried in olive oil. Andalusia is also famous for its olive oil production, especially around Seville. Hence, Fried fish and meat in olive oil are very common in this region. 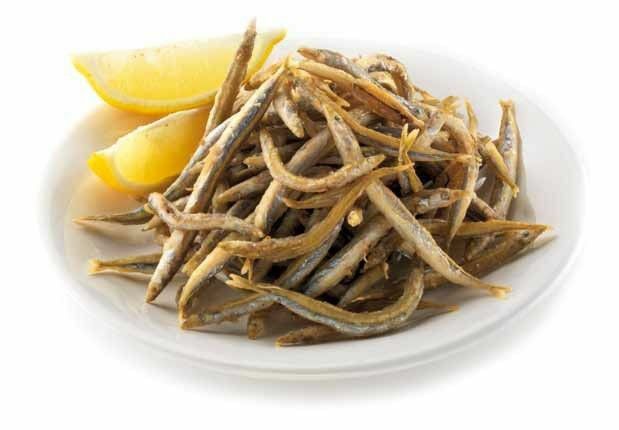 Pescaito Frito is a dish fried in high-quality olive oil which differentiates it from other batter-fried fish. The batter for this dish consists only of flour mixture. Sometimes, corn or potato starch can be added, but the trick is in the perfect combinations of flour and no use of eggs. You can find this special flour combination sold in the supermarkets, but it surely can’t be compared to Pescaito Frito found in traditional Spanish markets or in the streets stalls. 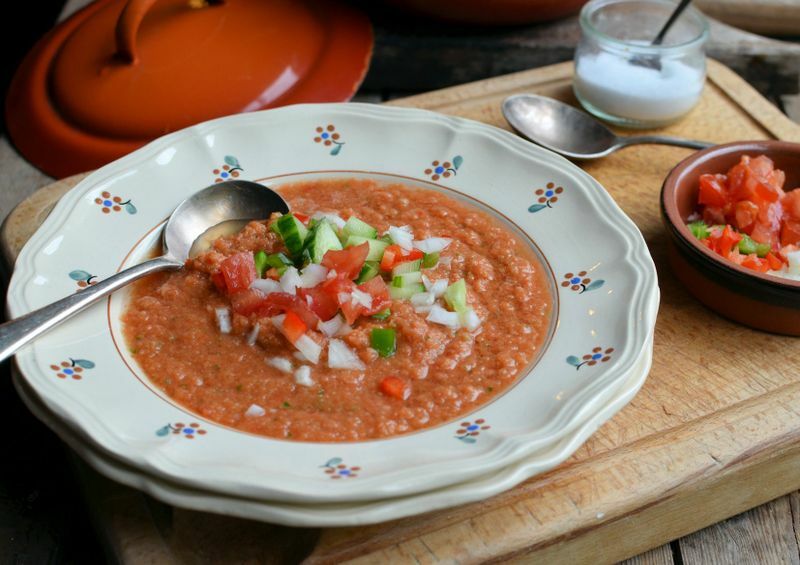 Gazpacho is probably the most widespread Spanish dish out there. Today it is best known as a cold soup, but it is originally invented in Andalusia under Greek and Arab influences. Olive oil, garlic, stale bread, vinegar, and water are considered to be standard or ‘'real'' gazpacho ingredients, but it evolved in various mixtures. The tomato-based gazpacho is probably the most famous one. Spain, in general, has a very strong influence of Arabic cuisine, but Granada was the region that was ruled under the Muslim regime the longest. Hence, it is known as the Last Muslim Kingdom of Spain which affected their culinary traditions. During the Spanish Inquisition, eating pork was crucial to highlight their Christians beliefs from the Muslims’. Hence, ham and pork meat are used in vast majority of the traditional dishes that arise during this time. One of the most famous dishes that originate from Granada is Habas con Jamon. It represents the true nature of Granada's vivid history. 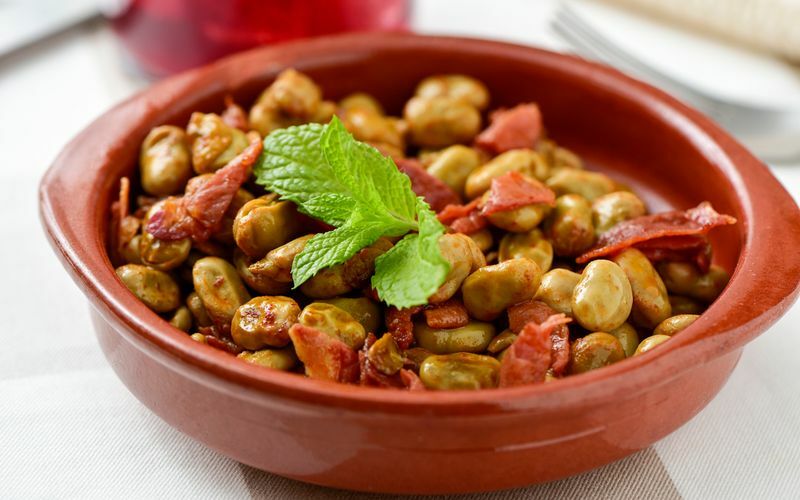 Prepared in a pan with onions, garlic, and olive oil, the beans (brought and introduced by Muslims) and the ham (acts as a ‘mark’ of Christianity) make this dish a symbol of Spain. Created during the Civil war in Spain, this delicious is served mostly in February. Having not enough food, Spanish butchers did not want to waste any meat and made a stew with beans, rice, and leftover parts from pigs (tails, ears etc). 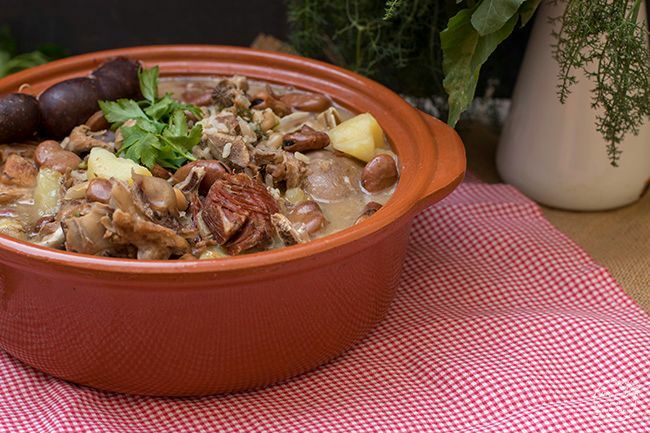 Although it is not ‘suitable’ for all tastes (and stomachs), this stew is one of Spain’s most authentic traditional dishes. You can find it on the menu of most of the restaurants in Spain so if you found yourself traveling to Spain, feel free to give it a try! 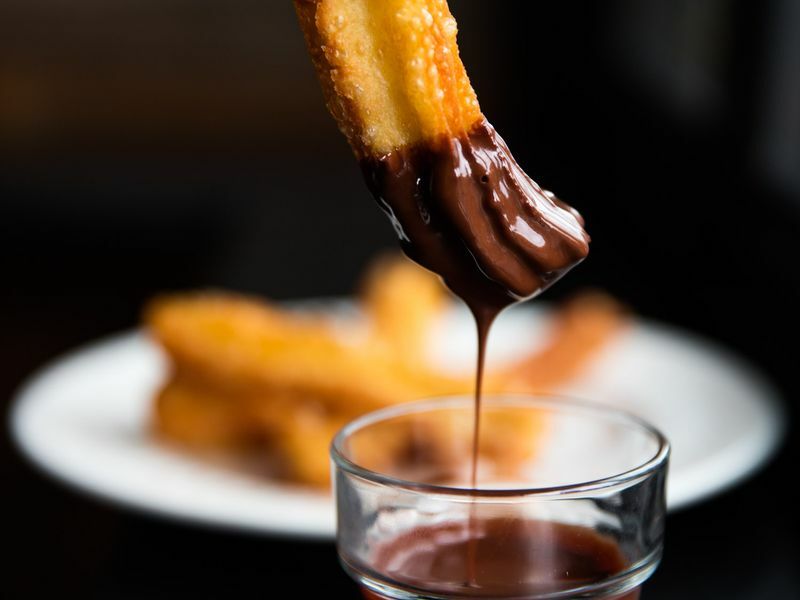 By far, Churros is Spain’s most famous dessert. They are usually served for breakfast or an afternoon snack. It is basically a fried dough pastry with sprinkled sugar and usually served with hot chocolate. In Spain, they are rarely served with a sprinkle of cinnamon (this is more common in Mexican cuisine). Though less well known, this scrumptious treat is also one not to miss out on. 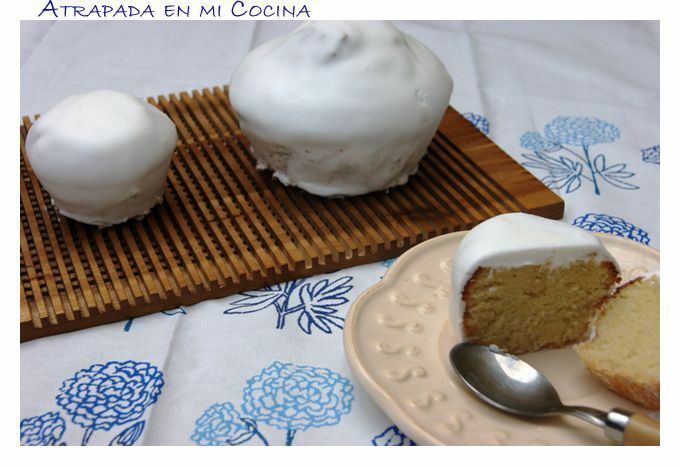 It is a combination of sugar, almonds, water, flour and egg whites and you can easily find it in any restaurant or a bakery. 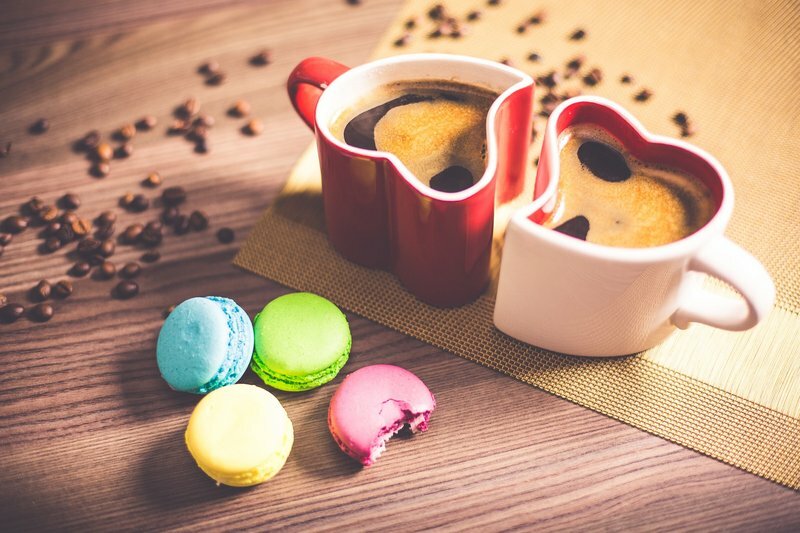 Another indicator of Islamic ties can be found in the combinations of almonds and honey in sweets. As you have read, all in all, Southern Spain or Spain, in general, is one of the most remarkable destinations if you are on the hunt for a delicious holiday. You can easily find tantalizing foods in street stalls in addition to its many restaurants. If you have yet to visit Spain, I urge you to do so, if only for its food. Want to whip up authentic Spanish dishes right in your own kitchen? Learn how to make some of the most delicious recipes on a culinary vacation in Spain! Sanja is a contributor at BookCulinaryVacations.com. She is a writer and enthusiast who likes to meet and ‘’taste’' cultures around the world. She enjoys reading, cooking as well as spending time in nature.